Rowlinson Gresty Screen: The Gresty Screen by Rowlinson comes in this attractive design to create a wonderful border around your outdoor space or perfect for screening off your garden. 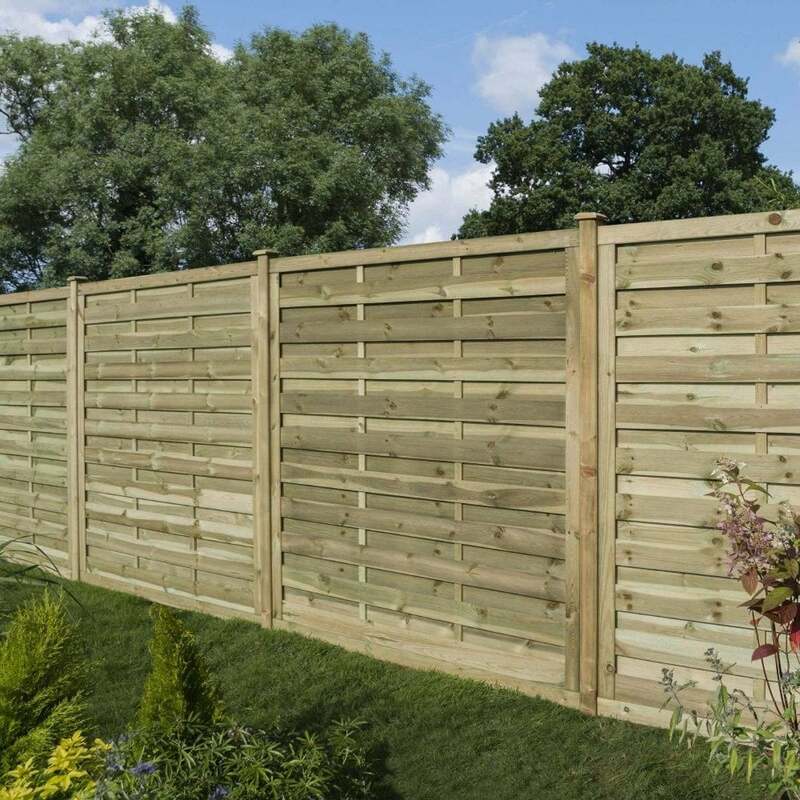 The Rowlinson Screen comes in a natural timber finish and has been pressure treated for protection against rot and comes with a 12 month manufacturer’s guarantee. The Gresty Screen is available in three different sizes to suit your needs and is the perfect way to increase privacy in your garden.